Sonos has just announce a revamp of their Sonos Controller apps for Mac and PC. Their newest software gives you a fresh GUI with greater flexibility to control your music, with streamlined search, handy drag-and-drop functionality. Try it out today by following the update prompts on your existing desktop controller, or download it for free here. 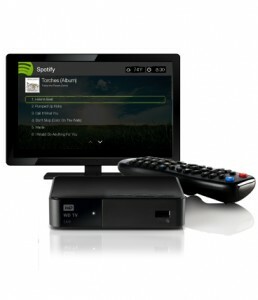 Maybe the next step for Sonos is to develop a dedicated android tablet app? 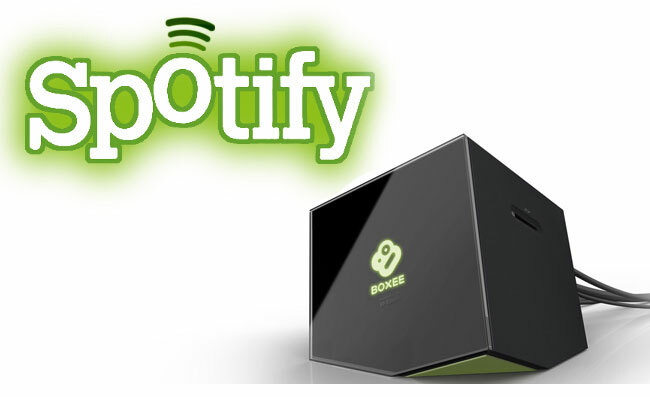 Is Boxee with Spotify ready for multi-room? and movies remoted in the same room. 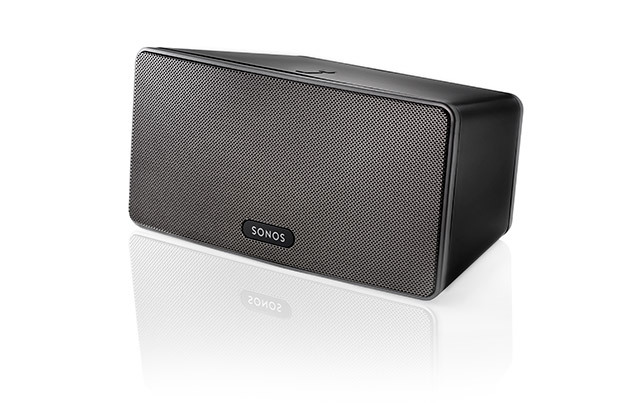 Sonos new Play:3 is a smaller, lower-priced edition of the popular Zoneplayer S5 speaker. 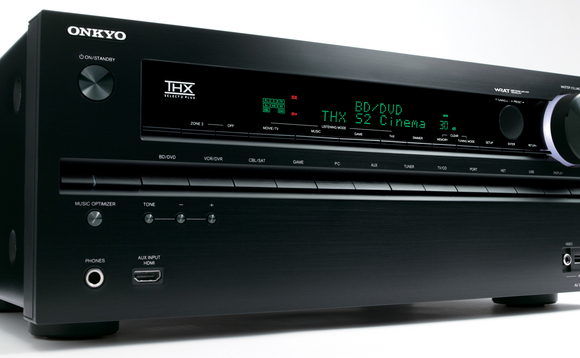 The Play:3 has three integrated speakers (the S5 has five) and three digital amplifiers. 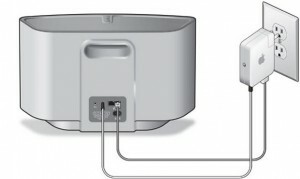 It features three Class-D digital amplifiers and three drivers – one tweeter, two 3-inch mid-range and one passive, rear-firing bass radiator for rich sound. Like the S5, the Play:3 can play music wirelessly via the Sonos Player software, which integrates Spotify as well as digital radio and your own MP3s; there are also free Android and iOS apps to control the music from your phone or tablet. You’ll need a Sonos Bridge (sold separately) to connect your router and the speakers, however. You can have just one Play:3, but two can also creating a stereo sound, or place them in multiple rooms, which we like here! The Play:3 can be wall mounted, and has feet both on the long side and the short side so you can position it portrait or landscape. 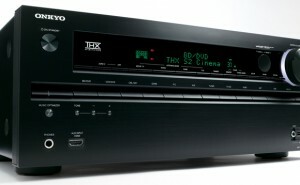 The Zoneplayer S5 has been rebranded to the Play:5. Existing Sonos users will also see an update to the Sonos Software which simply adds Play:3 support and some minor updates to the Android app. specific zones, if they do not have separate AirPort Expresses. 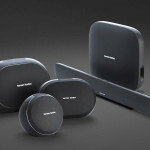 with perfect synchronization,” said John MacFarlane, founder and CEO of Sonos. Sonos System Software 3.4 or later is required. The full Spotify press release, announcing its U.S. launch.